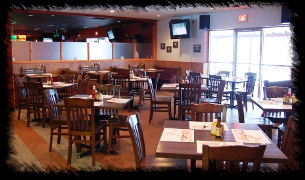 The Crossroads Bar & Grille is a family style Bar/Restaurant in Lansing, NY, located a short ten minutes from downtown Ithaca. 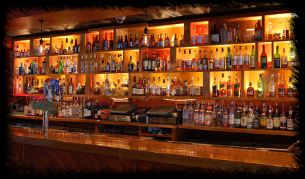 We have both a restaurant and bar menu serving a premium selection for its diverse clientele. We serve to the local wine, beer, and spirit connoisseurs, as well as families looking for high quality foods set in a welcoming family atmosphere. 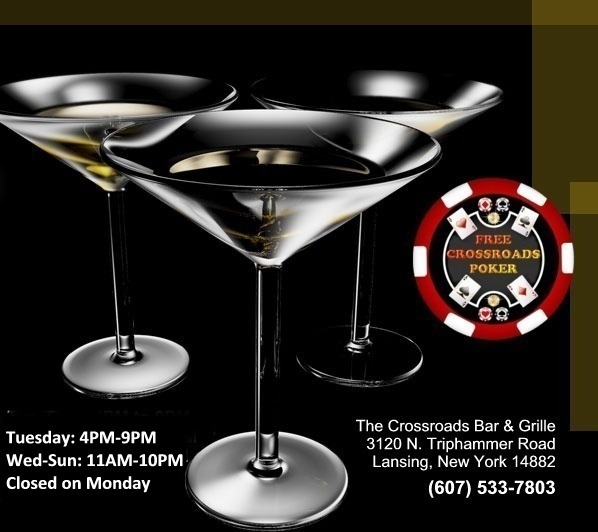 The Crossroads Bar & Grille targets a wide variety of customers, one being a market for those who have an appreciation for fine beers, wines and spirits. For these customers, an enjoyable environment among bar and wait staff who share a passion for such beverages, with a modestly priced yet across the board selection. Crossroads food menu will target family-oriented customers as well as customers with an expanded palate. 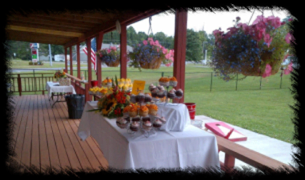 The restaurant menu is also diverse; catering to both “foodies” and price sensitive families. on Warren Road; vocational foundational training that he would recommend to anyone! The Degree in Hospitality was earned at Syracuse University. Post Graduate training was obtained at the French Culinary Institute in Manhattan where he graduated with several honors that are framed and posted by the Crossroads kitchen entrance. Literally within weeks of that graduation, he was recruited by the French Culinary Institute to become their Executive Sous Chef, performing with many world renowned Master Chefs in the Amphitheater of the school. 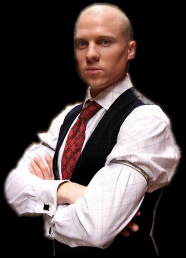 After two years of working with very talented professionals, he decided to move back to Lansing to re-open Crossroads with his father, John, as the fine establishment it is now well known as.